For those of you who truly know me I am very frugal, I reuse and recycle to the best of my ability. I am always looking for new ways to use things I keep. I tend to not throw many things away, he, it could be useful one day. For those of you who are in Young Living can I ask you a question??? What do you do with your cardboard tubes that the bottles are packed in?? I’m going to show you a handy useful tip right here and all you need is a fireplace, cardboard tubes and used office paper, newspaper or any recycled unwanted paper. I happen to save the paper from our printer when we oops, print too many copies, or just plain mistake sheets. Yes, I pile them up all throughout the year waiting for the cold weather to arrive. I am going to show you how to use the paper with your cardboard tubes to make fire/starter or kindling some may call it. I actually use the word fire starters because to me kindling is wood. The reason being is so that I can easily stuff the twisted paper into the tubes, I use 2 or 3 of them and push it into the tube pretty tightly, leaving a bit sticking out on each end so they are easy to light. I think by now you may be beginning to see what I am up to! Yep, I do loads of these and it takes just a few short minutes a day to get 50 – 60 of them ready. I have a box beside my fireplace so we can easily grab a few when we need to light a fire. It’s simple and easy to place a few under the grate of wood, light the ends and there ya go! Very I easy and useful I would say. None of those chemically made fire starters they sell at the home improvement stores, no harsh fumes and best of all FREE!! Here’s a picture of them beginning to start up my nice glowing fire this evening. They do an excellent job I might add! 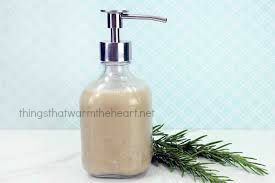 Begin by placing all ingredients in a wide mouth mason jar of other tall, cylinder shaped container. I generally use the one that came with my immersion blender.Make sure the white pepper is not clumped up and let the ingredients sit for a minute or two until the oil rises to the top. Place the immersion blender in so that it sits firmly on the bottom of the container. Set it to the highest speed and turn on. Do NOT pull the blender up or out, just allow it to sit at the bottom of the container. 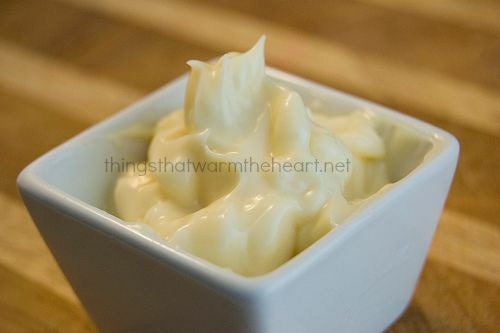 The mayo will emulsify and begin creeping up the sides. Once most of the mixture has emulsified and looks like mayo (less than a minute! ), you can begin to move the immersion blender up and down to incorporate any oil that is sitting on the top. Place in a container with a lid, keep refrigerated and use up within one week. add Tapitio sauce to taste and what a kicker! add whatever you want, experiment, play with it! I tried using Periscope and for the last half the sound did not work so I had to resort to doing the ending again and editing/joining the two with YouTube so here is the instructional video for those who are interested. You can make a single bottle feeder by just using one bottle. Natural Hummingbird Nectar I get mine here. Please don’t use the red type, it has dye in it and I wouldn’t want the hummingbirds ingesting it. Thank you and the birds thank you, too! Watch this video by clicking here and it will make more sense. 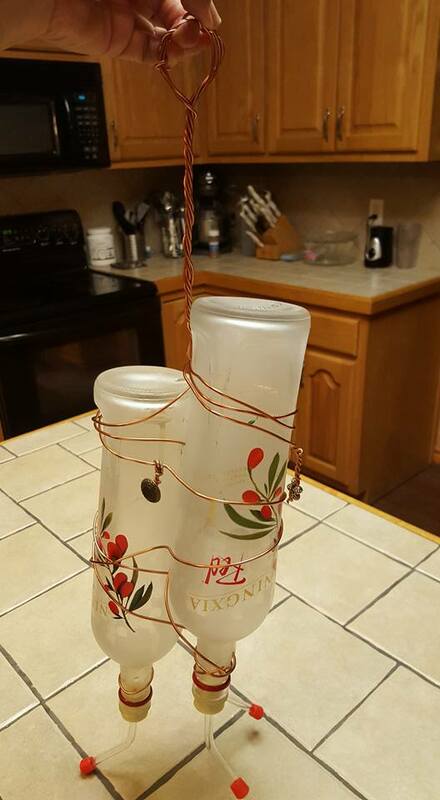 But, take your 5+ foot of wire and begin at the neck of the bottle and wrap around taking the end and wrapping a few times to hold, continue wrapping the wire up the bottle, go from the neck to the bottom and make sure that the wires cross in a few places. Bring the wire loose end back up and under some of the points where the wires cross and wrap a couple times through to make it hold a bit better. Do this in 2-3 crossing areas, finally ending at the top(actually the bottle base, but it is the top when upside down). Take the loose end and com up and over to make a hanger and find a place on the other side to loop it around the last circle of wire around the bottle. **NOTE: I like to bling up my feeders so I use recycled broken jewelry, buttons, etc, and as you wrap the wire find opportunity to wrap on a little bling! Mix your nectar and fill the bottle. Insert the feeder tube VERY securely or all the nectar will be lost. If you want to make a trio of feeders make three of these and then take about a foot of wire and run it under and around three of the bottle together. Make sure the Red Wolfberry side of the bottle is facing out and the ingredient side faces towards the inside. After securing the 3 bottle together, take the 3 loop hangers at the top and just twist them all together! Voila! Now go quickly and put them up and watch nature do it’s work. 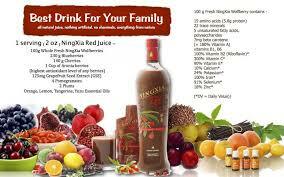 It’s a super ANTIOXIDANT fruit filled supplemental drink for the whole family! 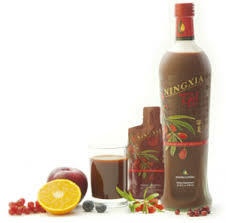 Energize and fortify while supporting the immune system. 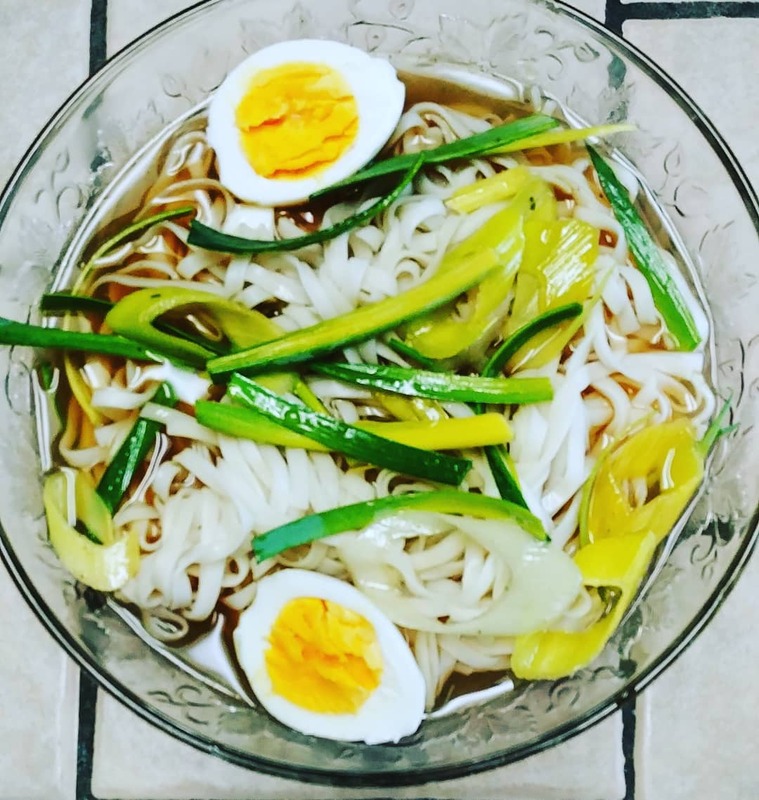 For a detailed ingredient list click here. 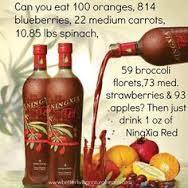 If you would like to get your own bottle of Ningxia Red contact me or click here to find out more! 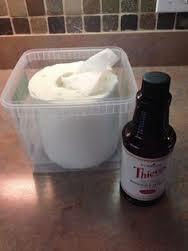 Here is a video of my home made Thieves Wipes, to watch it click here. A few smaller zip bags to store them in and around the house. Cut the Paper towel roll in half with the serrated knife, you may need scissors to clean up the rough edges if needed. Pull out the inner cardboard tube. Put the half roll into the 1 gallon zip top bag. Mix the Thieves Concentrate Cleaner in the water and pour into the bag and let set overnite to absorb. You may need to add 1/4 – 1/2 more water if they seem too dry the next day, all the paper towel brands absorb differently. Separate a few sheets into smaller bags and keep one under the bathroom sink for counters, mirrors, faucets, shower doors. Keep a few under the kitchen sink for counters, hands, faucets, or wiping down the refrigerator both inside and out. Throw a small bag in your purse for on the go to use on dirty table tops, toilet seats, door handles or hands. 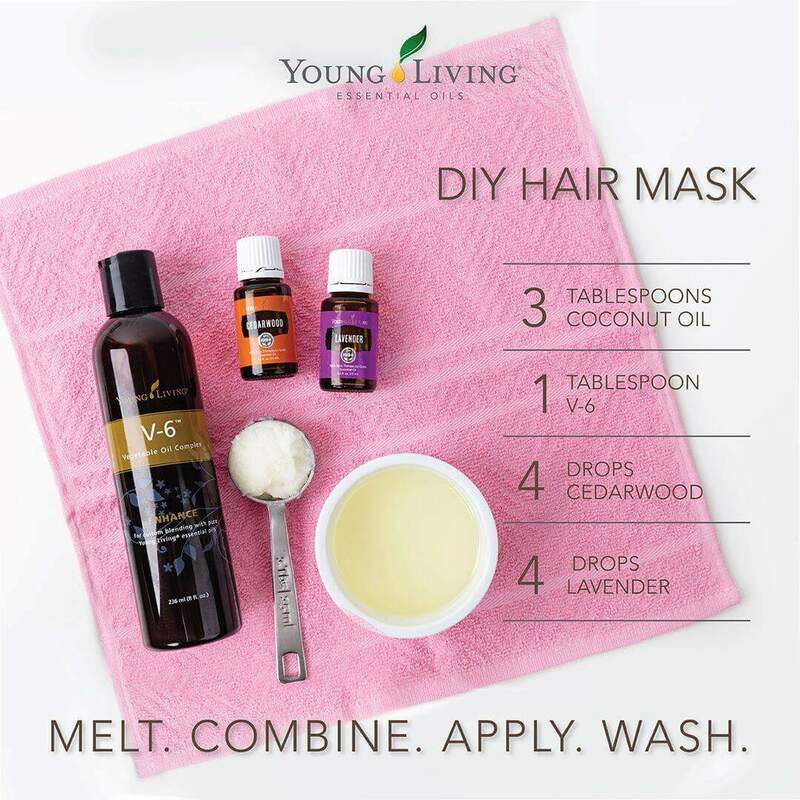 Of course I get my Thieves products through Young Living and if you would like to find out how to get yours click here!